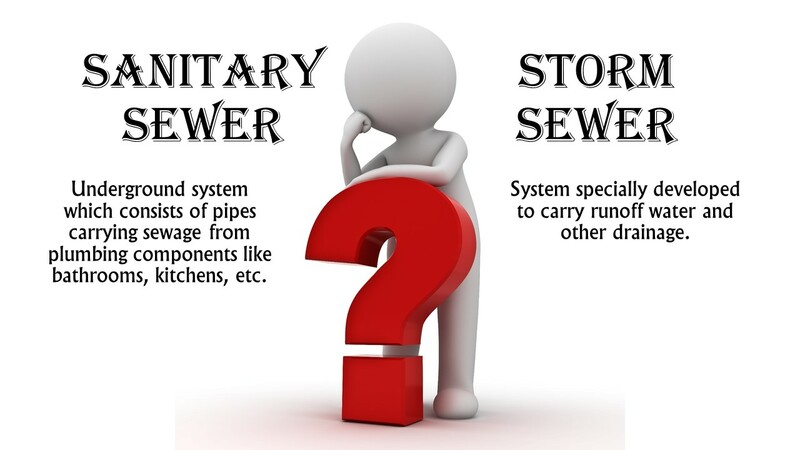 The City Engineer's Office is responsible for the design of storm sewers. If you experience maintenance problems, please call Street Superintendent Matt Bartley at (605) 692-2016. For general questions on Phase II, please call City Engineer Jackie Lanning at (605) 692-6629 or South Dakota Department of Environment and Natural Resources at 1 (800) 737-8676. Read about illicit discharge detection and elimination from the Environmental Protection Agency. Please call City Engineer Jackie Lanning at (605) 692-6629, the Street Department at (605) 692-2016, or complete the report a drainage violation online form if you see illegal dumping into storm sewers or inlets.